The Erne Special is a popular Irish mayfly pattern that is a killer when the fish are busy taking the naturals on the surface. 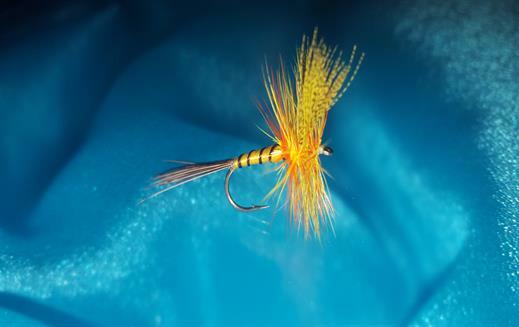 This pattern brings fish to the net wherever there is a hatch of Mayfly. Currently there are no comments about the Erne Special Mayfly fly pattern from other fly fishermen yet.